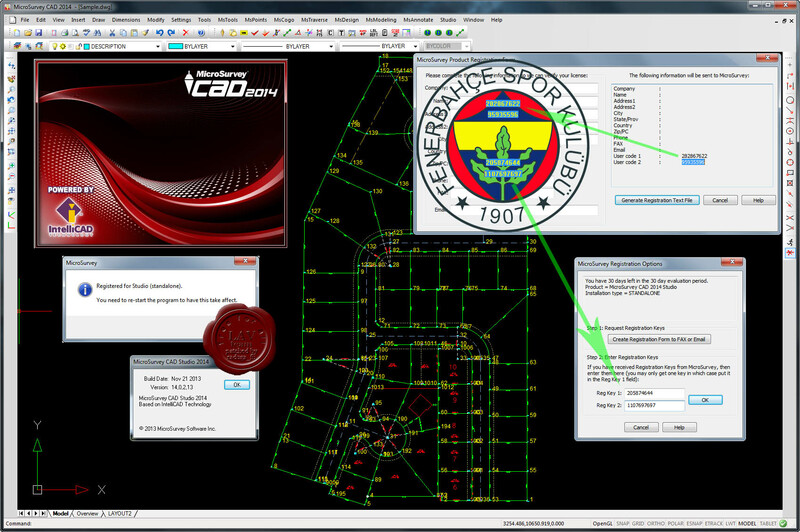 Version 2014 is built on the updated IntelliCAD 7.2c CAD engine. This version contains many bug fixes and additional CAD drafting features. More info about news in 2014 version is here.